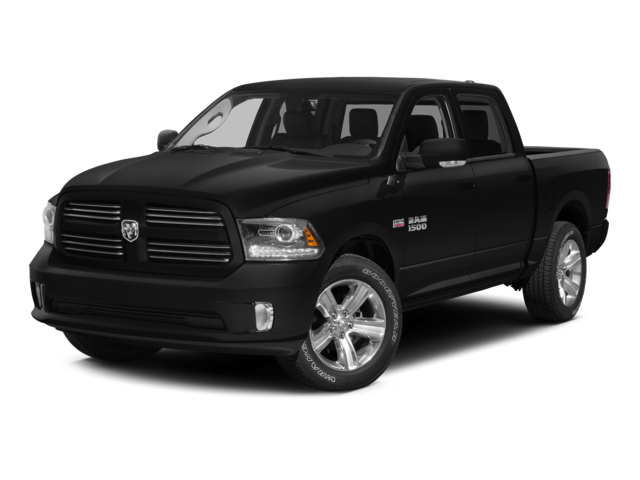 Hello, I would like more information about the 2015 Ram 1500, stock# WT0418A. I would like test drive the 2015 Ram 1500, stock# WT0418A. Please text me about this 2015 Ram 1500 (1C6RR7LT7FS628864).